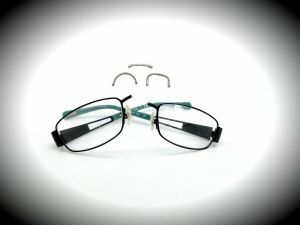 Watch and Glasses Repairs started out as a small business with the goal of delivering the best possible service by using the latest technology in repairing sunglasses, glasses, watches and a variety of different jewellery pieces. 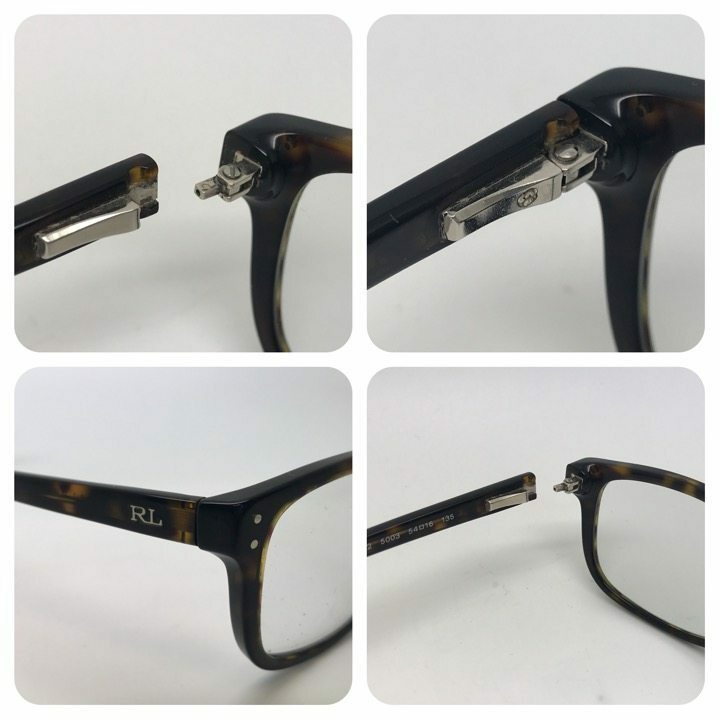 From our earliest stages we were able to offer unique jewellery repair options and with the help of qualified optical technicians, watchmakers we are still providing precision work in handcrafted restoration/laser technology. 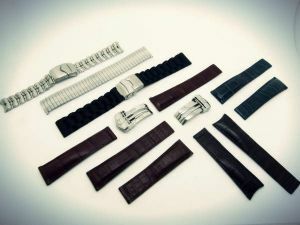 Tag Heuer,Rado , Rolex, Longines, Omega ,Tissot. 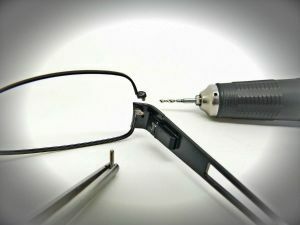 We are happy to guarantee our repairs as we always repair items with the intentions of making them strong and long lasting. 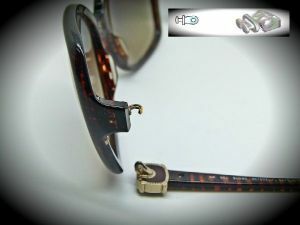 We offer a one year guarantees on our watch repairs and a six-month guarantee on glasses repairs. Our staff members are always available to provide you with a quote or assistance in learning more about each one of our services. We also want to ensure that our repair and restoration services can be delivered in the most convenient way possible. Our company is situated in Melbourne’s CBD for a convenient location. We can be found opposite the Town hall for easy pickups and drop off services throughout Australia as well. Consider booking an appointment with us or coming into see us at our offices. 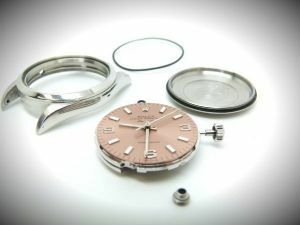 For many small items and quick watch repairs we can often complete service within just a few hours after you drop the item off in our shop. 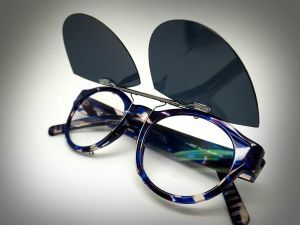 Our company offers an independent workshop that is family owned and we have qualified optical technicians that can fix 99% of broken frames, eyeglasses and more. 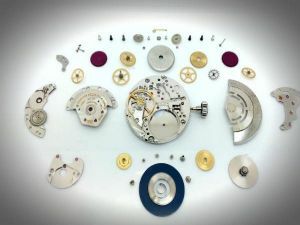 We offer an advantage that our watchmakers are ETA SA Swiss trained. 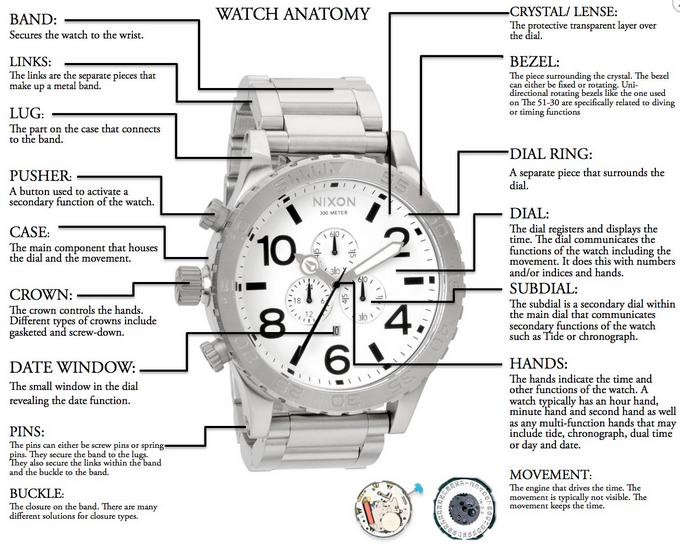 Therefore this allows them to be qualified to be restoring many make or model watch produced worldwide. 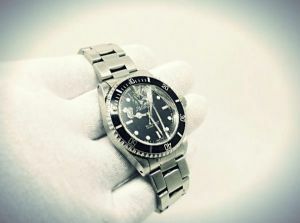 Whether you need restoration attention on an antique piece or removal for a scratch on a brand new Tag Heuer or Rolex, we can handle any challenge!